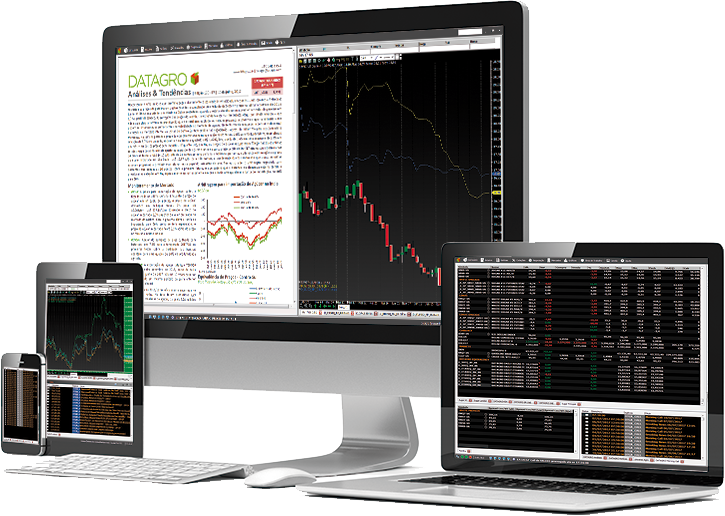 DATAGRO – Agricultural Consultancy – DATAGRO is an independent agricultural consulting firm, which produces analyses and primary data on the main agricultural commodities. Over 35 years of historical data analysis and extensive expertise in the sugarcane, sugar, ethanol and byproducts industry, DATAGRO Markets offers a full information platform, providing privileged data to clients to assist in their decision making processes. More than 35 years of expertise in the Brazilian and global agribusiness, providing analysis and tools for a better understanding of the markets. 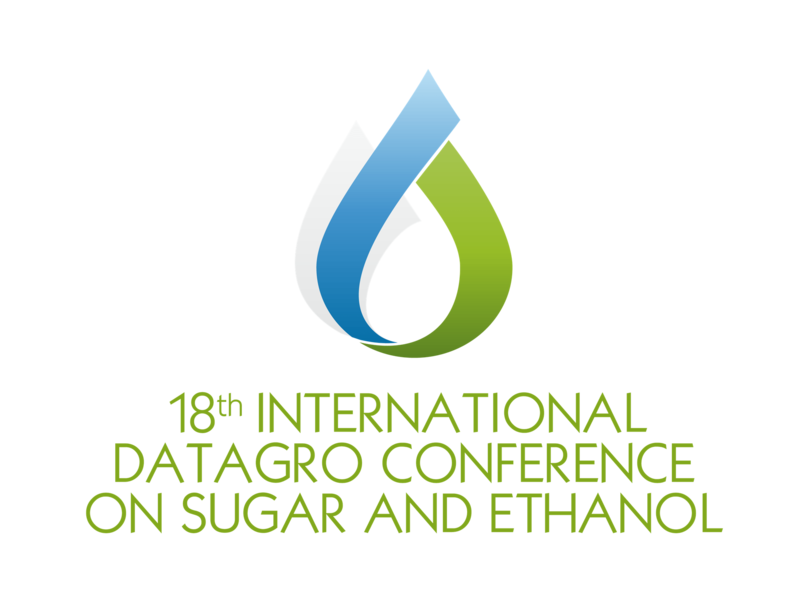 The 18th International Sugar and Ethanol Conference, to be held on October 29th and 30th, is one of the major events in the global sugar and ethanol schedule. The focus will remain on rendering value to market content, spreading knowledge of new technologies and public policies, as well as encouraging the networking between participants. To display the entire production chain of the Brazilian industry, which includes machinery, equipment, services and technological expertise, the project will hold business meetings among the participants in order to offer, through the participating companies, solutions to the ethanol industry in the production and sugarcane processing for production of sugar, renewable fuels (ethanol, biodiesel, biomass, bioelectricity, etc.) and other related products.